Welcome to The Children's Environmental Health Center of the Hudson Valley. 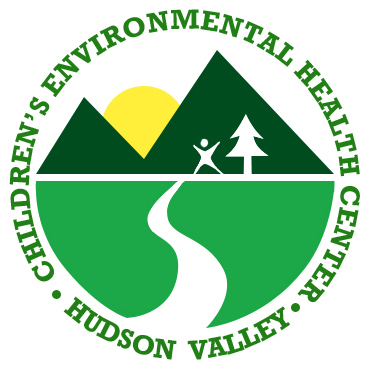 The Children's Environmental Health Center of the Hudson Valley boasts a multidisciplinary team, including physicians, nurses, social workers, epidemiologists, statisticians, researchers, and experts in environmental health, all dedicated to protecting children against environmental threats. The Children's Environmental Health Center of the Hudson Valley is a collaboration of the physicians at Maria Fareri Children's Hospital at Westchester Medical Center, and its affiliated medical university, New York Medical College, including its School of Health Sciences & Practice. Parents, educators, and health care professionals may contact our experts for clinical consultations for children with suspected or known exposures to environmental toxins, as well as issues concerning children's environmental health. Educational programs for physicians, fellows, residents and medical students, dedicated to raising awareness of children, families, schools, communities, and government of the importance of minimizing exposure of our children to environmental toxins and pollutants. Seminars for schools and community organizations, during which our experts can disseminate information about toxic substances and their affect on children's health. If you have a questions or concerns about environmental toxins and your child's health, please call 877-WMC-DOCS and ask to speak with a specialist from the Children's Environmental Health Center of the Hudson Valley.